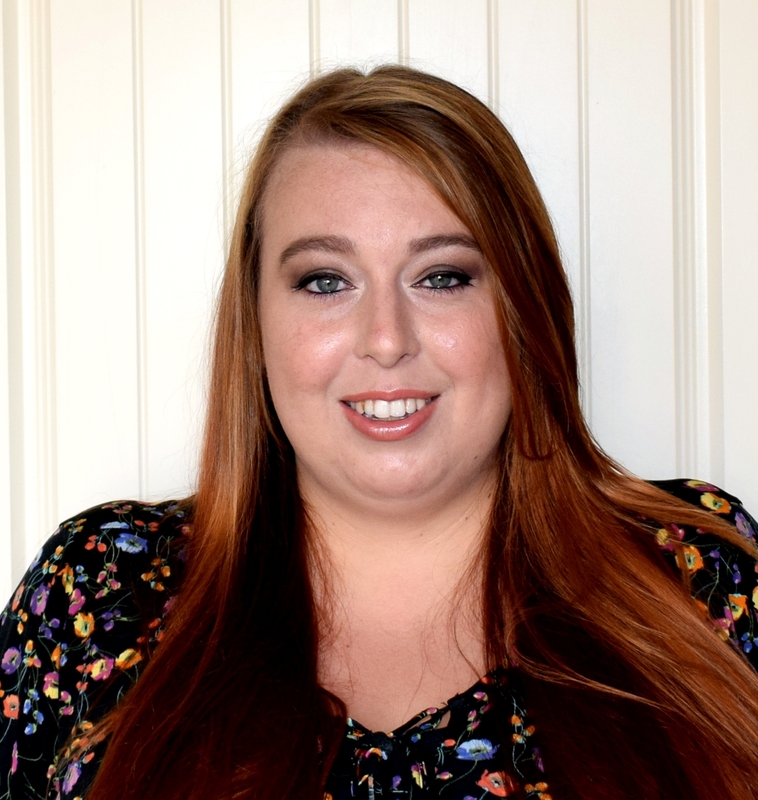 You may have noticed several posts on the blog lately showing Evelyn's progress since starting at Puddle Ducks. Well she has now attended for 6 weeks and the improvement has been amazing! When Evelyn joined Puddle Ducks she was not happy about going under the water or having water in her face, yet now thanks to all the great techniques learnt at Puddle Ducks Evelyn is more than happy to not only have water on her face but to swim under water! Here is a little about what Puddle Ducks say about their swimming lessons and learning "Skills for Life". "The swimming and life-saving skills your little one is taught on the Puddle Ducks programme will stay with them… for life! Skills for Life means that at Puddle Ducks, every child is taught to swim using a tailored programme that is unique to them, and their levels of ability and confidence, within our structured framework – we keep it fun and we know that it works! The little ones we teach can often swim over 10m before starting school, and then go on to learn style, stamina and more formal lifesaving skills in our Academy." 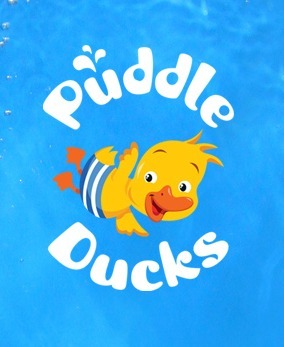 The Puddle Ducks classes are run in a relaxed atmosphere but with a clear lesson plan to engage each baby and child. 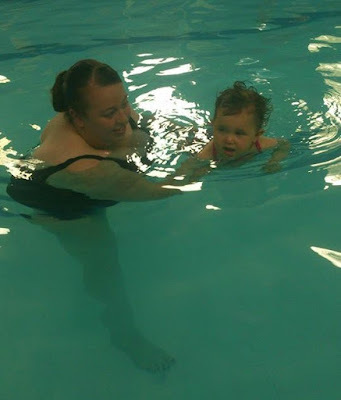 I found the lessons not only taught Evelyn some basic skills but it also taught me some skills that made me feel so much more confident taking Evelyn in the water outside of a swimming lesson such as holding her in the water etc. During our time at Puddle Ducks we have met several teachers and each and everyone of them have been fantastic. It is clear just from meeting them and having the pleasure to be a part of their lessons they are passionate about teaching and about swimming and that makes attending Puddle Ducks just that little bit more special. During the 6 weeks we have been attending lessons Evelyn is already showing a huge improvement in confidence in the water. She has began dipping her mouth in to the water to blow bubbles and knows to kick her legs when under the water, she will also instinctively reach for the bar if in reach. This has all been since attending Puddle Ducks and in just 6 weeks! As well as the swimming lessons Puddle Ducks offer they also run "under water photo shoots" which you can attend for an additional cost. 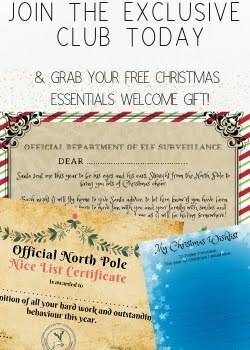 During this a trusted photographer is brought in and each child gets there own opportunity to have several photos taken under the water and these are then available to buy if you wish. So if you are looking for swimming lessons for your little ones then I can highly recommend trying Puddle Ducks and im pretty certain you will be hooked just like we were! 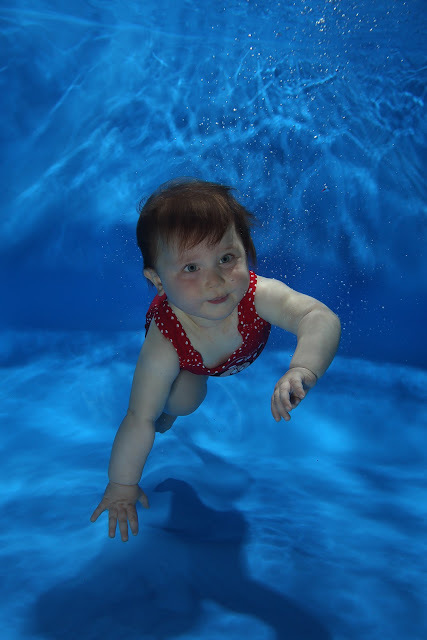 The underwater photo is adorable! I think learning to swim is such an important life lesson. great photos! I wish we started earlier with swimming, my oldest is 9 and still cant swim and lacks alot of confidence.